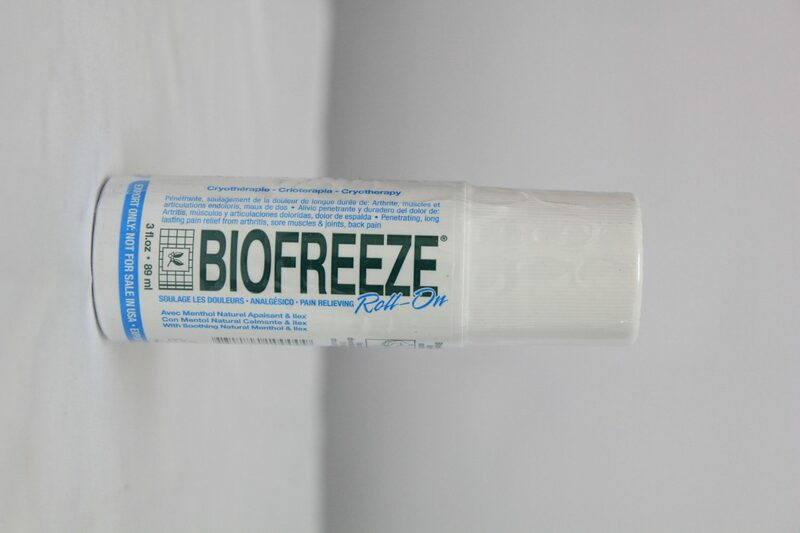 Biofreeze – AP Scott Trinidad Ltd. 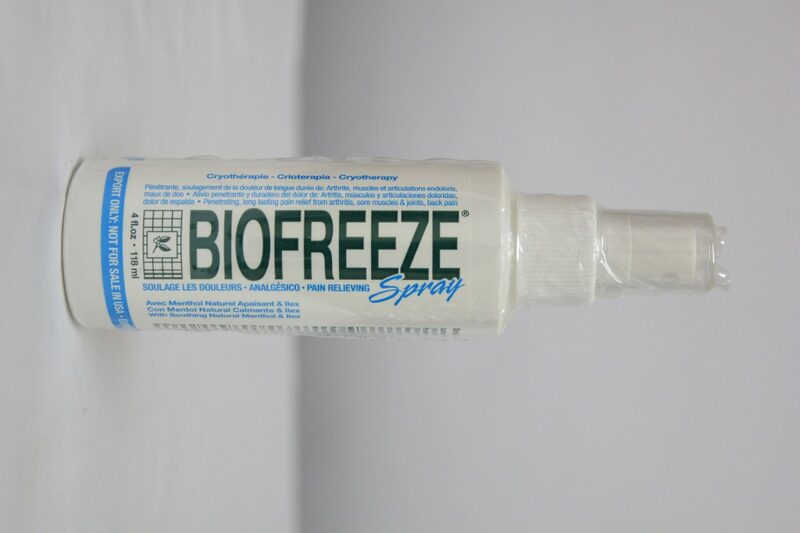 Pain isn’t always just a nuisance. Sometimes a message––your body’s way of telling you that something needs to be resolved. 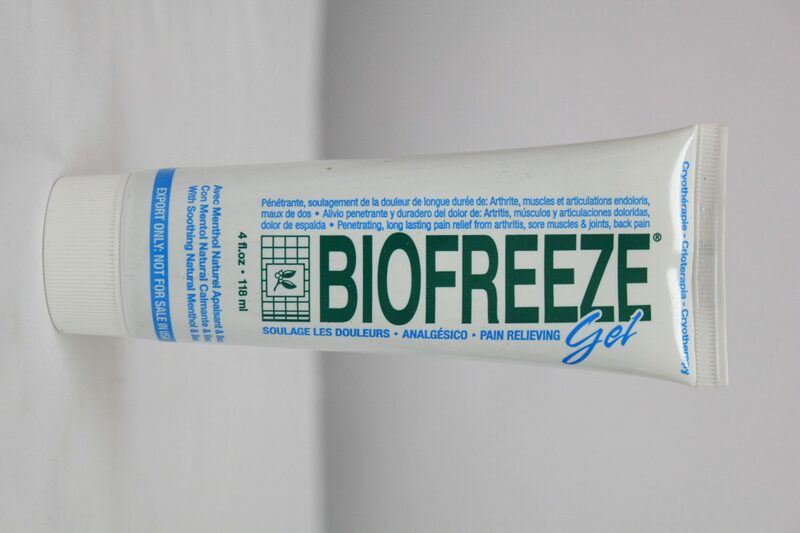 That’s why, when it comes to muscle and joint pain, we recommend pairing Biofreeze with the expert care of a health professional. 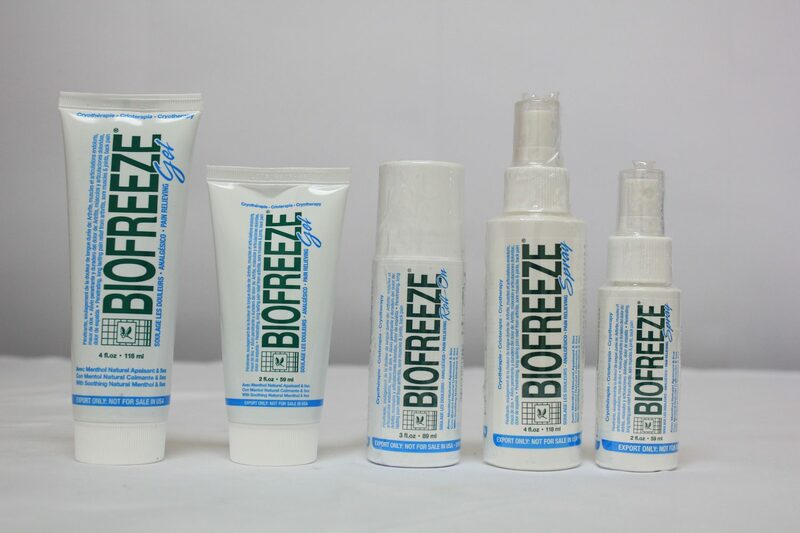 Biofreeze will provide cooling relief while your healthcare professional works to maximize that relief and help correct the underlying problem.